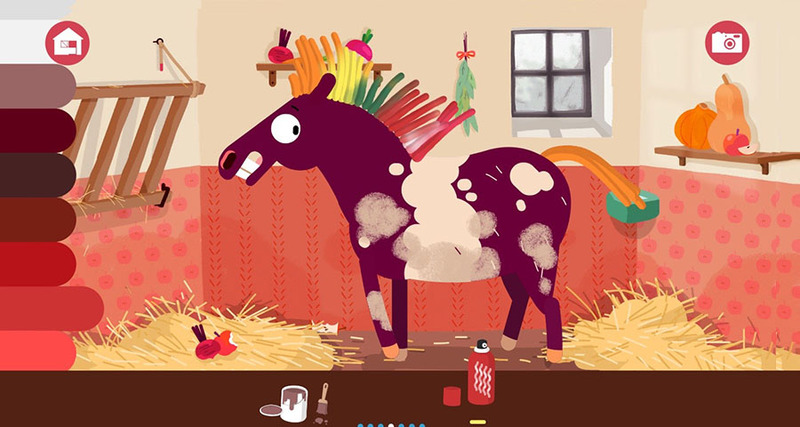 A fun app to dress up and style your own pony! 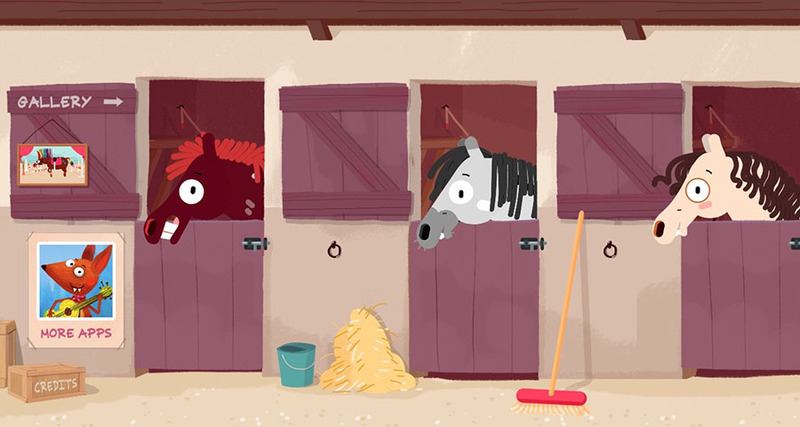 You can choose between 5 different ponies, style their hair, dress and saddle them up, take pictures and watch their amazing animations! 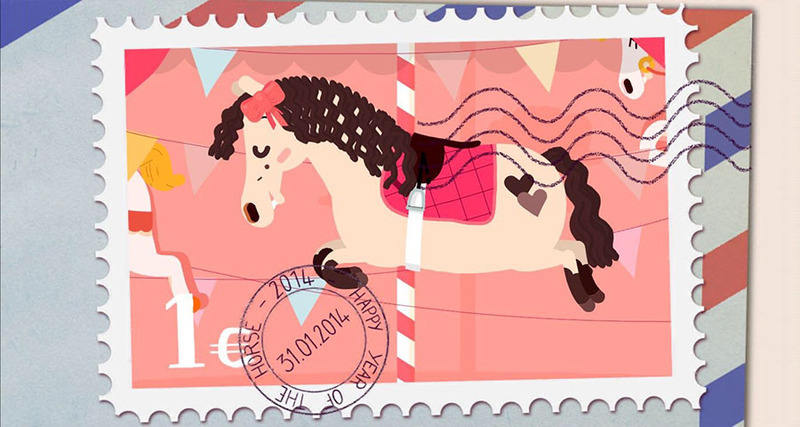 Your designs can be saved inside the Gallery and be reloaded at any time. 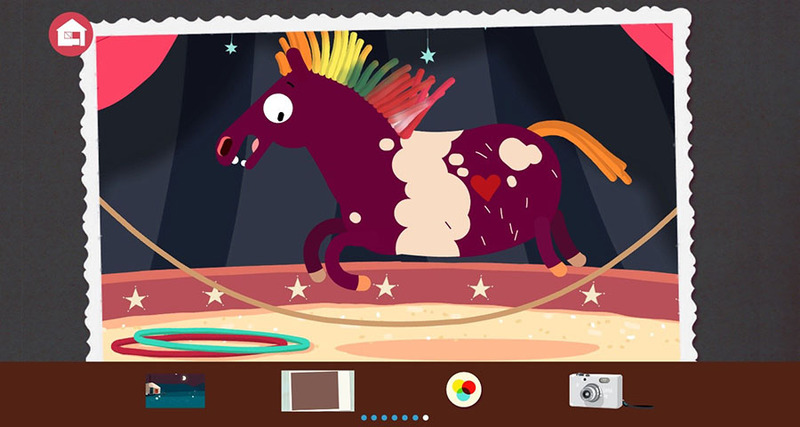 Discover each pony’s personality in this very creative app. 2019 © RedRabbit Animation Co., Ltd.